Hosted by the French Institute Alliance Française (FIAF), the three-block festival features the most French food, champagne and music you’ll likely ever see this side of the Atlantic. It has family-friendly attractions and entertainment as well. 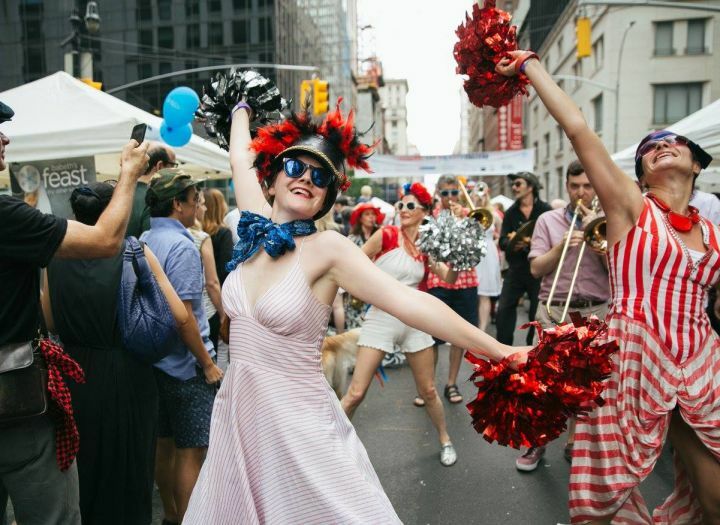 This year’s festivities run noon to 5pm July 15, on 60th Street between Lexington and 5th Avenue. For more information, visit the FIAF Bastille Day website.